My guests today are Peter, Eliza and John Ball, all with the upcoming Theatre St Thomas presentation of Oscar Wilde’s The Importance of Being Earnest. Peter plays Algernon, Eliza plays Cecily, and John Ball is the co-director of the production, along with Ilke Silk. They join me to discuss the challenges and thrills of playing a comedy written with incredible wit, and demonstrate a scene between the two characters. 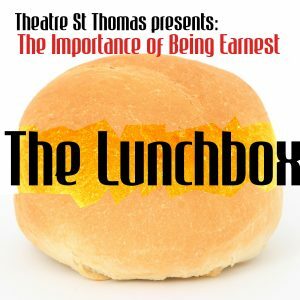 The Importance of Being Earnest is being staged at Theatre St Thomas’ Black Box Theatre starting on January 30, running nightly at 7:30pm through Saturday, with an additional matinee performance on Saturday at 2pm. 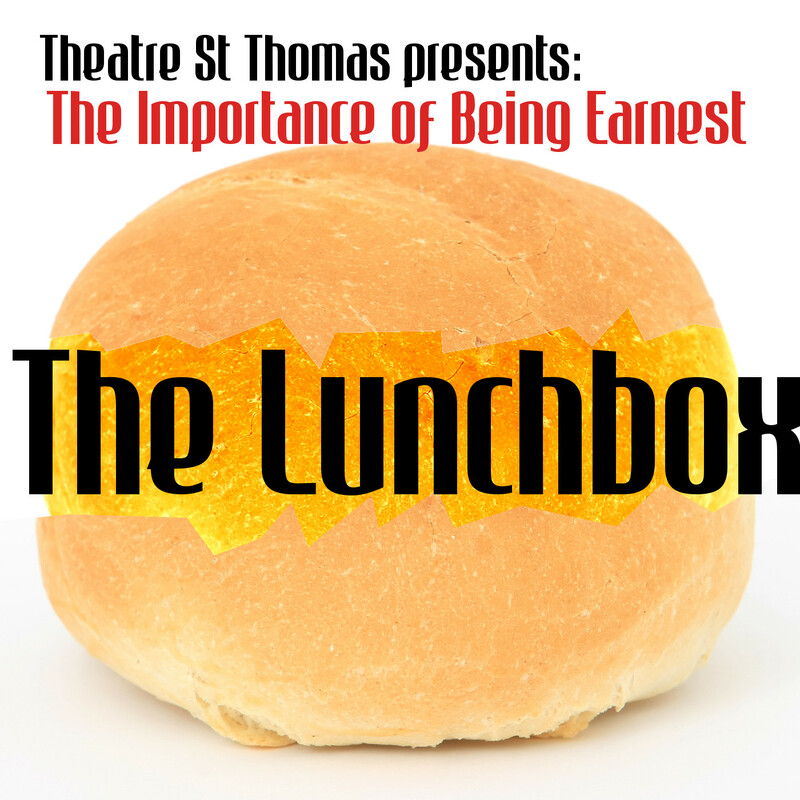 Since there is expected to be quite a demand for seats, a special pre-performance reservation can be done by emailingtheatrestthomas [at] gmail [dot] com with the subject “Earnest”. See the event on Facebook for more details.